DRASTICALLY REDUCED!!! 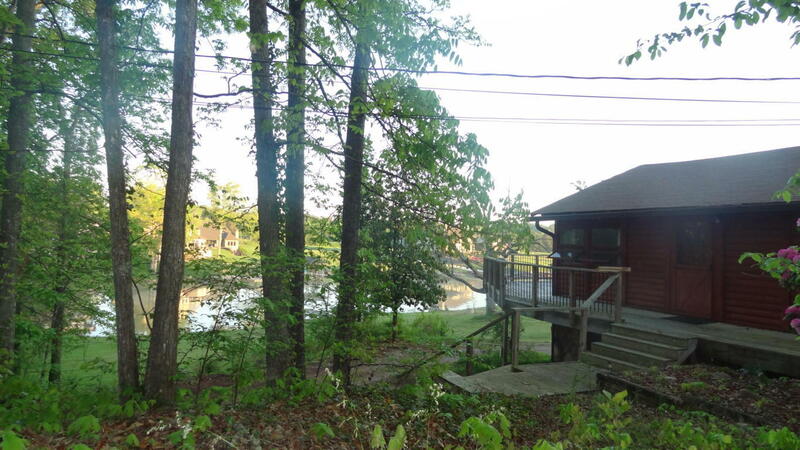 Gently sloping beautiful Lakefront (177.74' water front) property in a cove on Fort Loudon Lake (dock with available well water and electricity), 4 BR, 3 BA, 2 wood burning fireplaces, open floor plan on main, 3.15 acres with a barn (has a heated mechanics bay & loft), shed (will hold 8 vehicles), 1 car attached garage and 2 car detached garage (has bathroom and running water with a 90+ gas furnace). Property is wooded at the road for privacy and majority is clear. Bring the motor home, boat, cars, horses & etc. no restrictions, except cannot have a mobile homes. This property has so much to offer!! !